Yesterday in our FB community, we showed you the fresh TV spot of this amazing game, and already today we hasten to share more project’s news and demonstrate you the freshest The Last of Us: Remastered screenshots. But lets talk about everything in order. 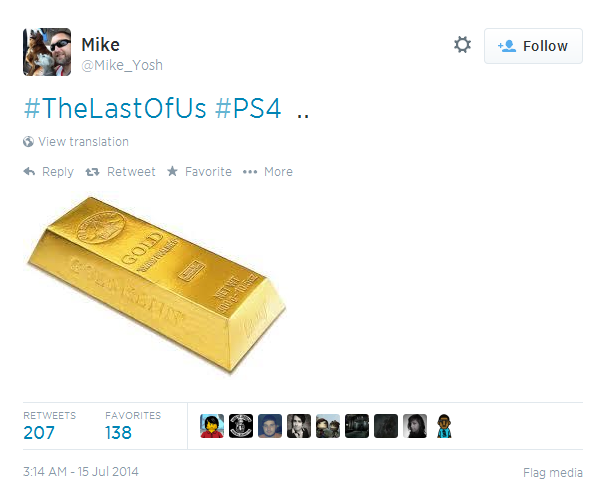 First of all, we are happy to tell you that The Last of Us: Remastered has gone gold, about what the lead animator at Naughty Dog - Mike Yosh - has told in his Twitter account. It means that the game is already finished, and quite soon it will be available for purchase. 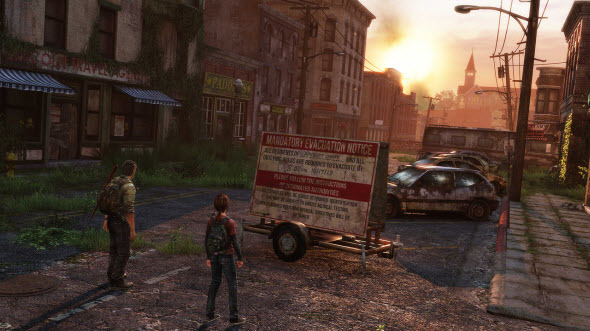 The next The Last of Us: Remastered news concerns the resolution, in which the game will be working. 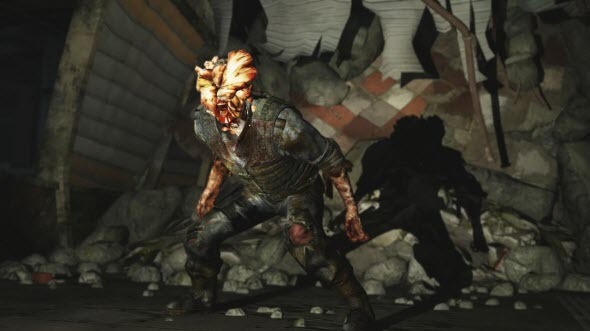 According to the latest information, the improved The Last of Us will run on the Sony’s next-gen console with 60 frames-per-second and 1080p, but in case of necessity the first parameter can be changed on 30fps. 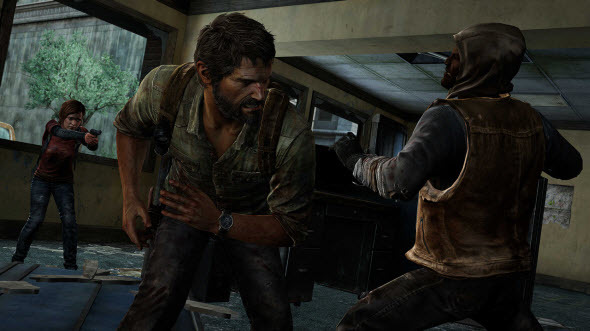 But that’s not all The Last of Us: Remastered news. The game’s developers have published the list of improvements, which have been brought to the project, and they have also shared the information about the upcoming add-ons. 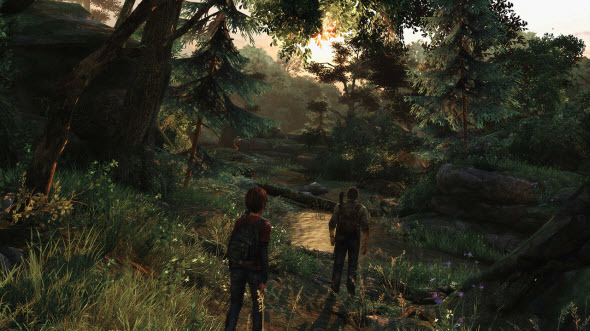 Thus, it has become known that the texture and the shadows of the maps have been significantly detailed, the audio menu was expanded, the support of DualShock 4 touch pad, light bar, speaker and the cinematic videos with the commentary by Neil Druckmann, Troy Baker and Ashley Johnson have been implemented. 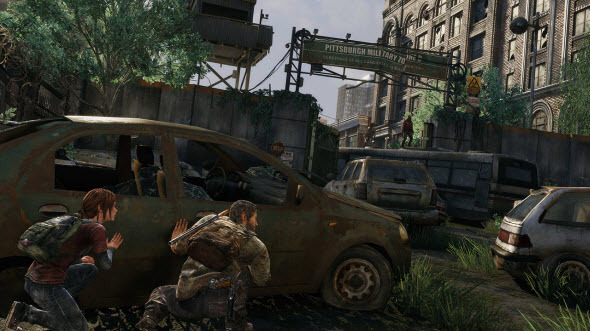 Besides it, the game’s creators have announced that they are going to release a couple of DLCs, available for the owners of both The Last of Us and its improved version. 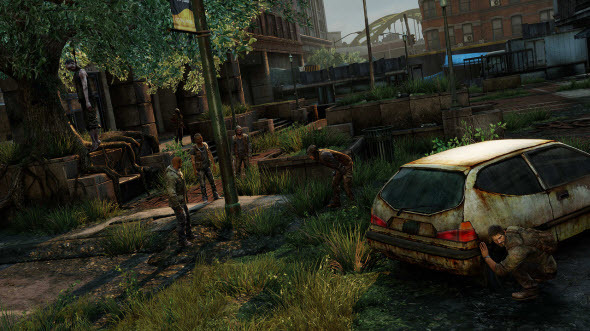 And the last thing, which we would like to show you today, is the fresh The Last of Us: Remastered screenshots. These pictures demonstrate us how good the graphics of the upcoming game will be. Enjoy! 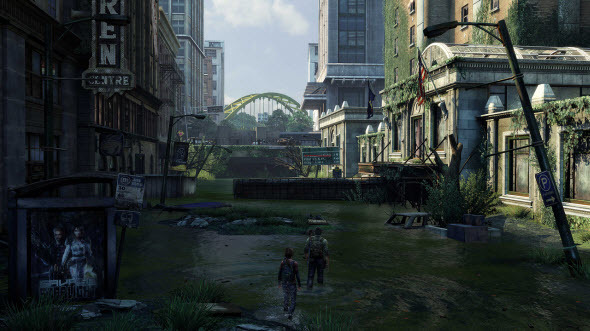 Did you like new The Last of Us: Remastered screenshots? What do you think about today’s news? Write us in the comments below.